Autism spectrum disorder is a set of developmental disorders including different symptoms, skills, and level of disabilities. Children with ASD have various characteristics such as repetitive behaviors, limited social interaction, communication issues, and reduced interest in activities. Autism symptoms are generally diagnosed in first two years and severely hurt child’s ability to function normally. While some children have only mild symptoms, others have serious disabilities and may need lifetime support. There is no ultimate cure for ASD, and only a range of treatments is used for improvement. HBOT is one such treatment that reduces the effects of autism and can help autistic children recover from symptoms. Hyperbaric therapy is an effective method of inhaling pure oxygen in a pressurized hyperbaric chamber. According to physics laws, more oxygen can be dissolved in liquids (in this case, body fluids) at increased atmospheric pressure. HBOT follows the same rule – when an individual receives oxygen in a hyperbaric chamber, which is pressurized, oxygen dissolves in body fluids. It then becomes possible to increase the flow of oxygen in deficient areas and areas with less flow. When children with autism received this therapy in hyperbaric chambers, it showed improvement in cerebral hypoperfusion (cerebral blood flow), mitochondrial dysfunction, inflammation, and oxidative stress. There was an overall positive behavior development. Cerebral hypoperfusion, which means decreased cerebral blood flow, is often associated with autistic symptoms such as impaired language development, repetitive behaviors, decreased facial expressions, and desire for sameness. Cerebral hypoperfusion is also known to increase as autistic children grow. 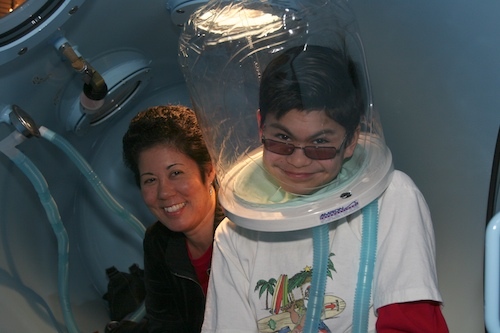 However, when autistic children are subjected to HBOT therapy in hyperbaric chambers at low pressures (1.3 or 1.5 atm), it is known to relieve cerebral perfusion. Hyperbaric therapy increases the flow of oxygen to brain, and increased oxygen flow reduces cerebral hypoperfusion and inflammation in brain. This is considered as the main reason behind HBOT’s healing effects on autistic children. In a study with three children, who received hyperbaric therapy at 1.3 atm and 24% oxygen, one child received treatment for 10 consecutive days (1 hour daily) and remaining received 40-80 sessions. All of them showed behavioral enhancement post therapy. In another study, 108 ASD children received 50 sessions for 1 hour daily at 1.5 atm and 100% oxygen. Before HBOT, all had normal MRI, reduced temporal lobe perfusion, reduced perfusion in other brain areas was seen in 61%, and decreased frontal lobe perfusion in 88%. After the treatment, temporal lobe perfusion improvement was observed in 82.4%, frontal lobe perfusion improved in 85.3%, and enhancement in perfusion in other brain areas in 75.8%. Overall, all these children had behavioral enhancement. Numerous studies carried out to see the effects of HBOT on autistic children have observed behavioral improvements. HBOT increases oxygen flow in brain, which, in turn, relieves cerebral hypoperfusion, oxidative stress, inflammation, and mitochondria dysfunction. 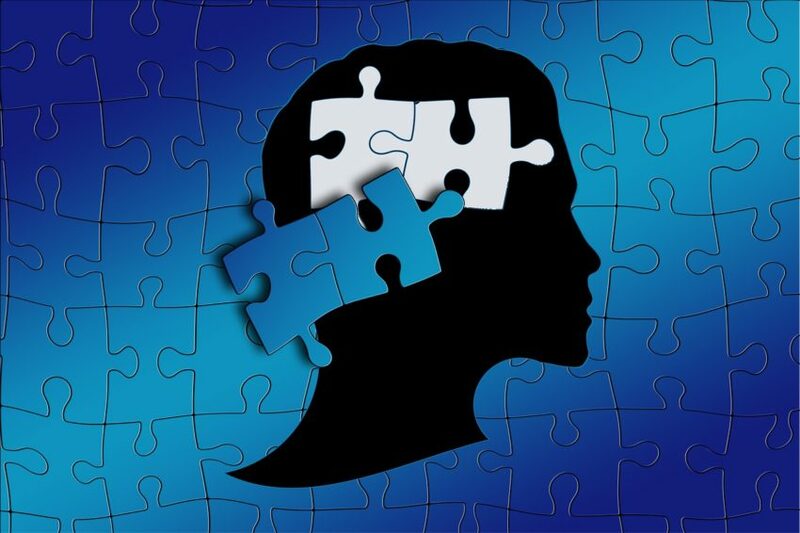 The therapy also shows improvement in neurotransmitter anomalies, immune dysfunction, and dysbiosis, all of which are found in autistic children.